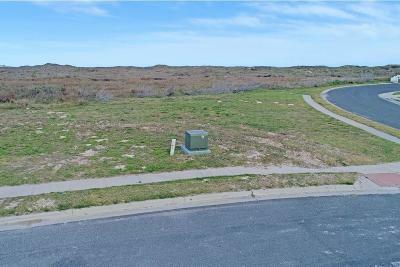 Largest lot for sale in Island Park Estates with Ocean Views. 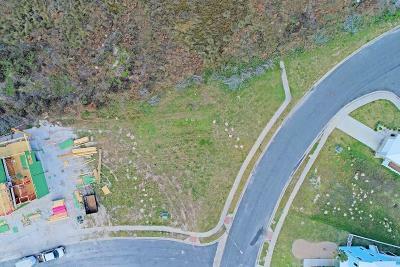 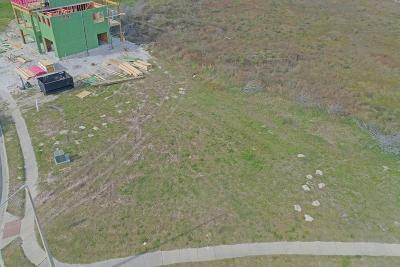 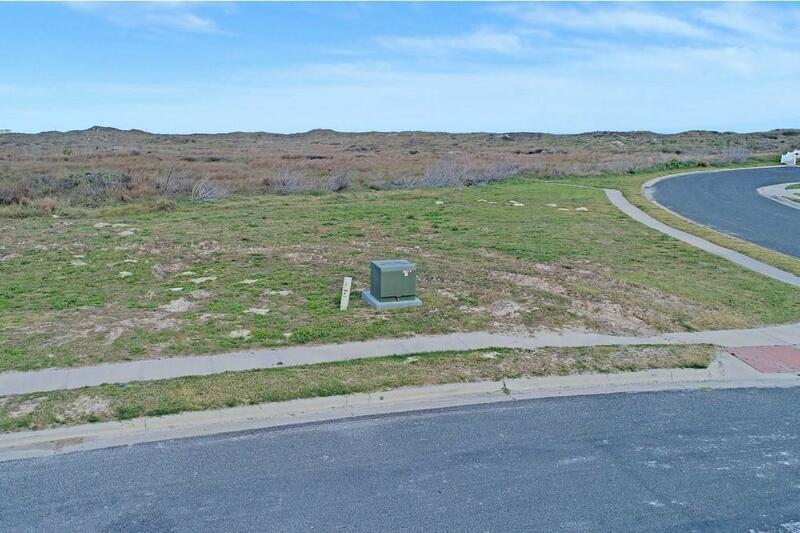 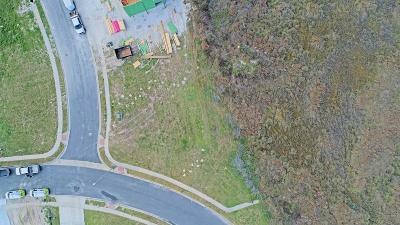 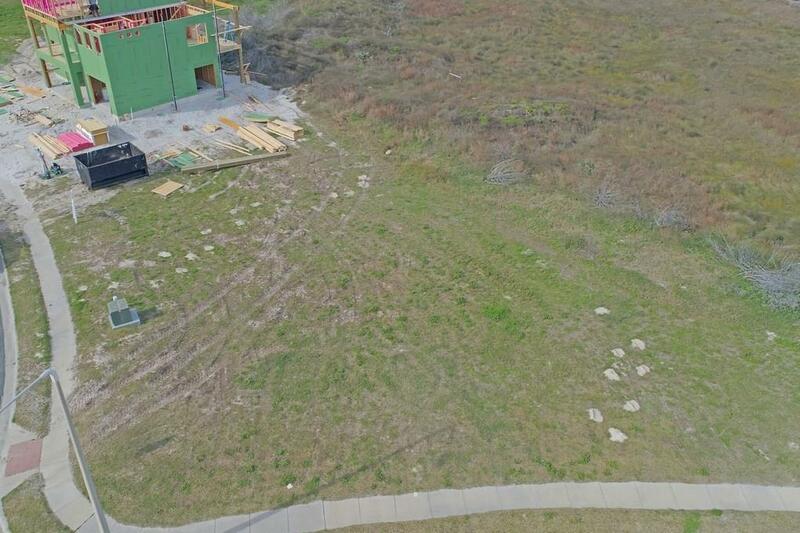 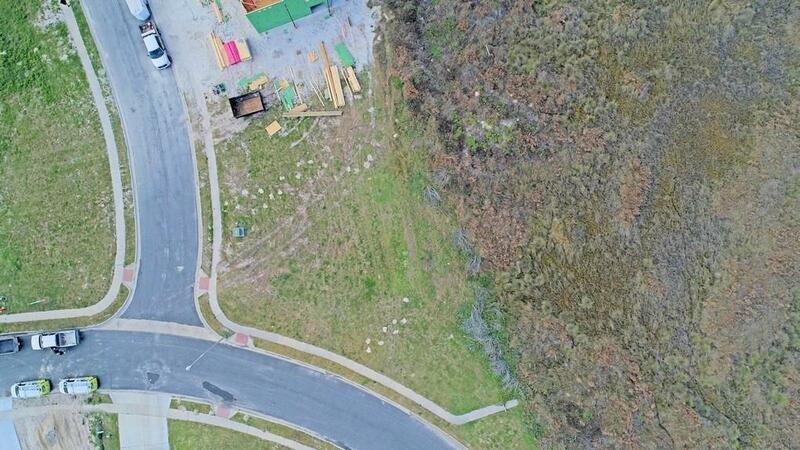 The possibilities are endless with this large corner lot! 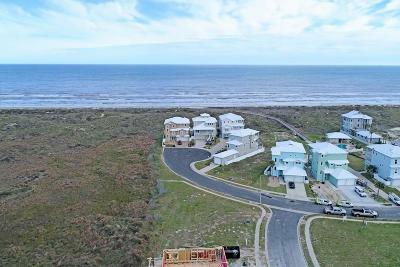 Build your DREAM beach house steps from the beach, or a investment property. Short term rentals are allowed!! 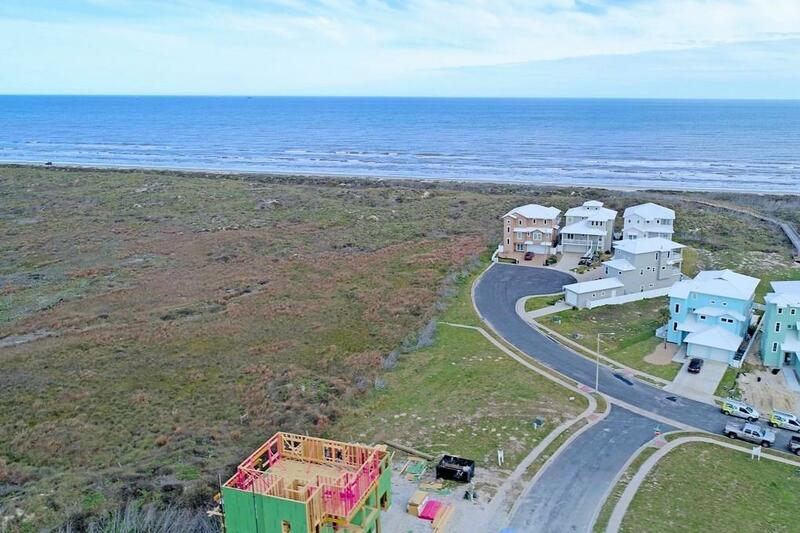 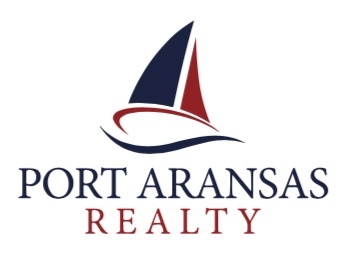 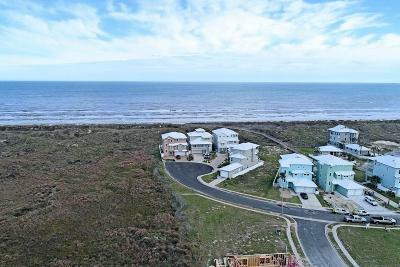 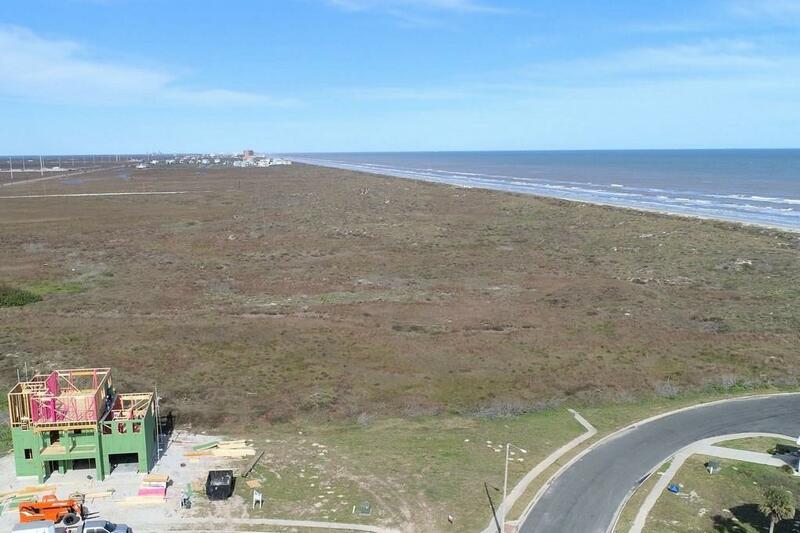 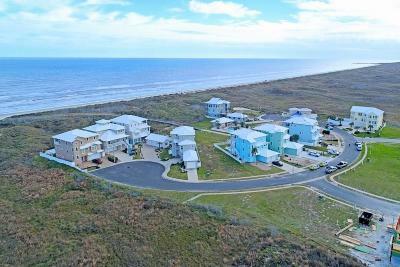 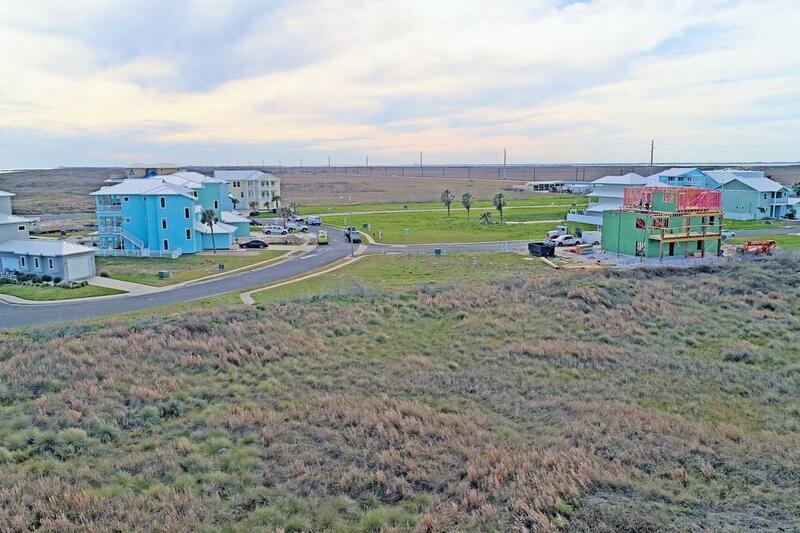 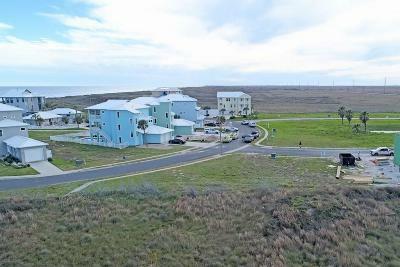 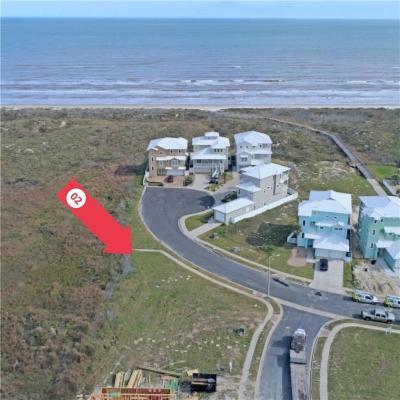 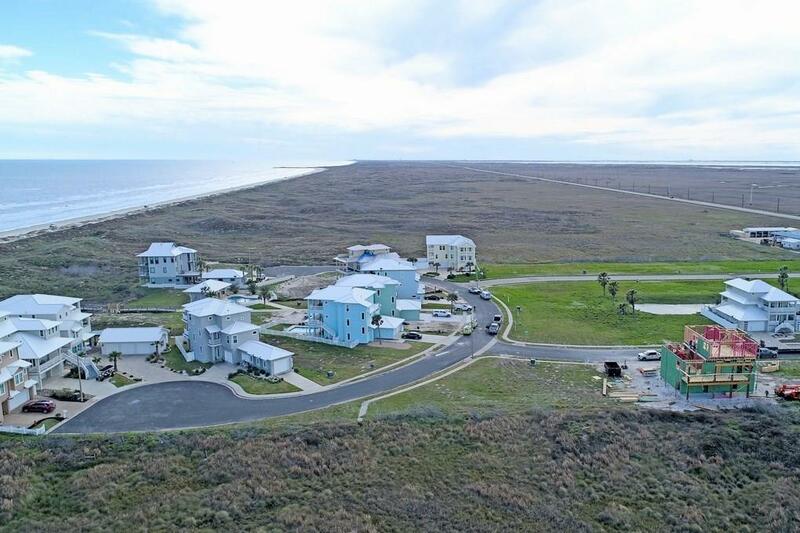 Close to Port Aransas, North Padre Island, and Schlitterbahn. Community pool, cabana and golf cart accessible boardwalk to beach. Lots this size are few and far between. 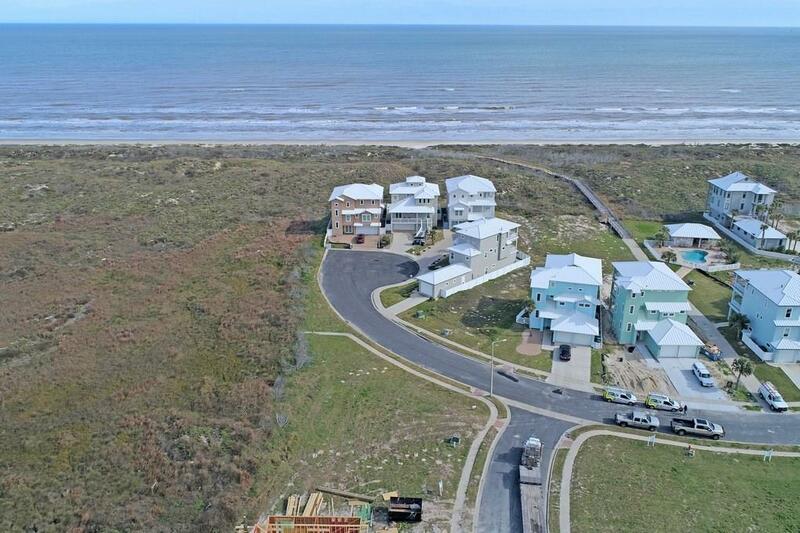 Build the Beach house!